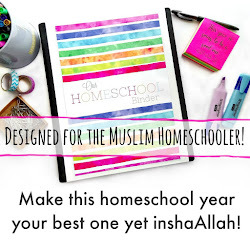 a muslim homeschool: The best Ramadan Journal for kids! 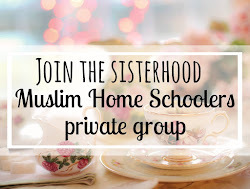 The first part consists of a 14 page pre-Ramadan introduction to the month; exploring some of the important elements to help your children or students get ready. 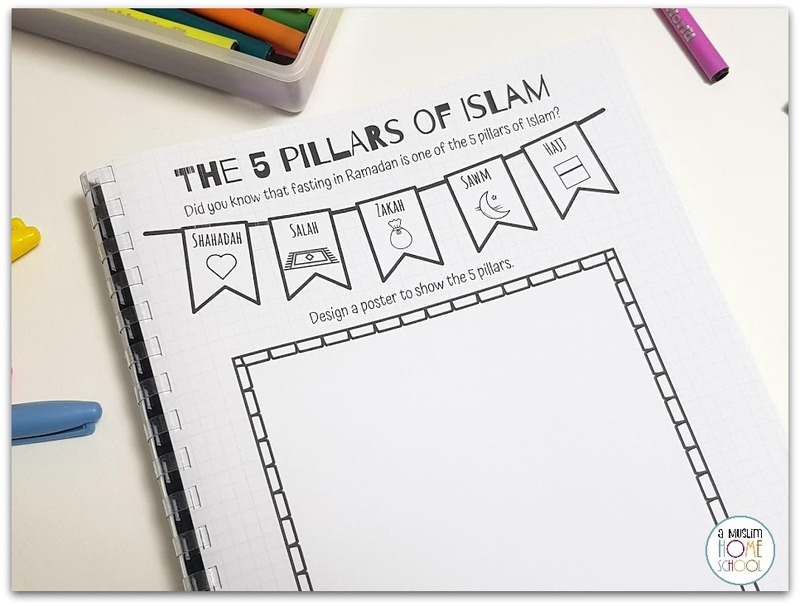 If you’re looking for something fun to help encourage the children to increase their understanding of this month before it begins, and work harder to achieve some of their goals, this will help you do that bi’ithnillah. 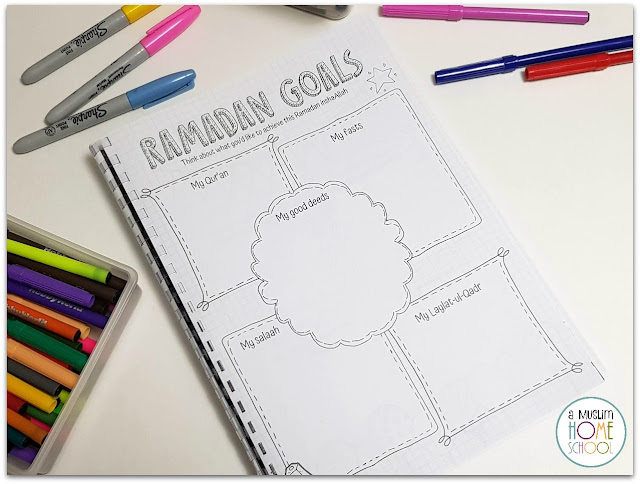 It encourages children to look at Ramadan and how it fits into their life; guiding them to think of as many good deed ideas as they can before setting their own goals and working out solutions to challenges they may encounter. 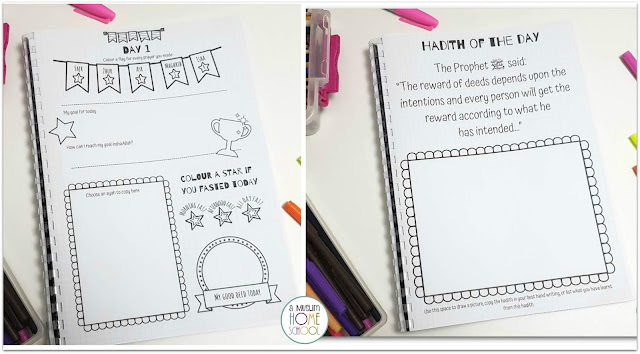 The daily log provides a tracking tool where they can record each of the daily prayers completed, set a goal for the day, colour their attempts of fasting (whether a full fast or part fast) and record a good deed they did. 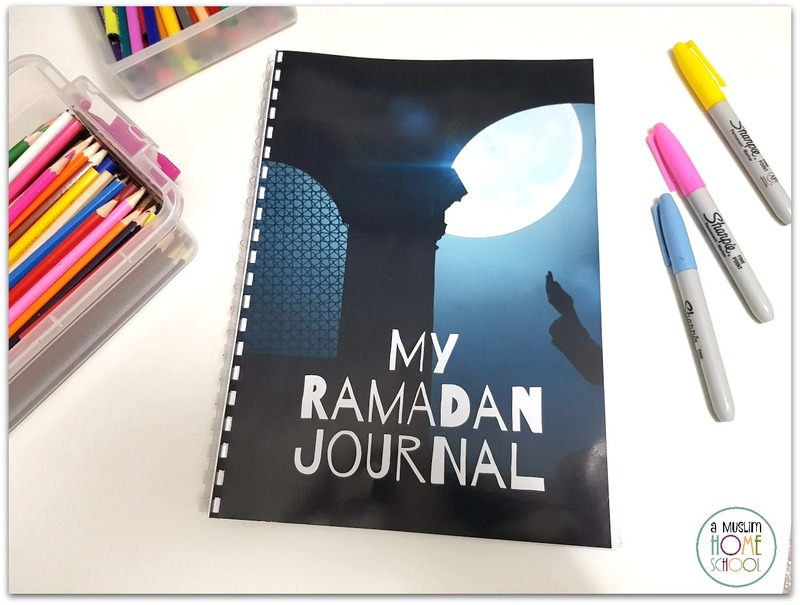 Who is this Ramadan Journal for? 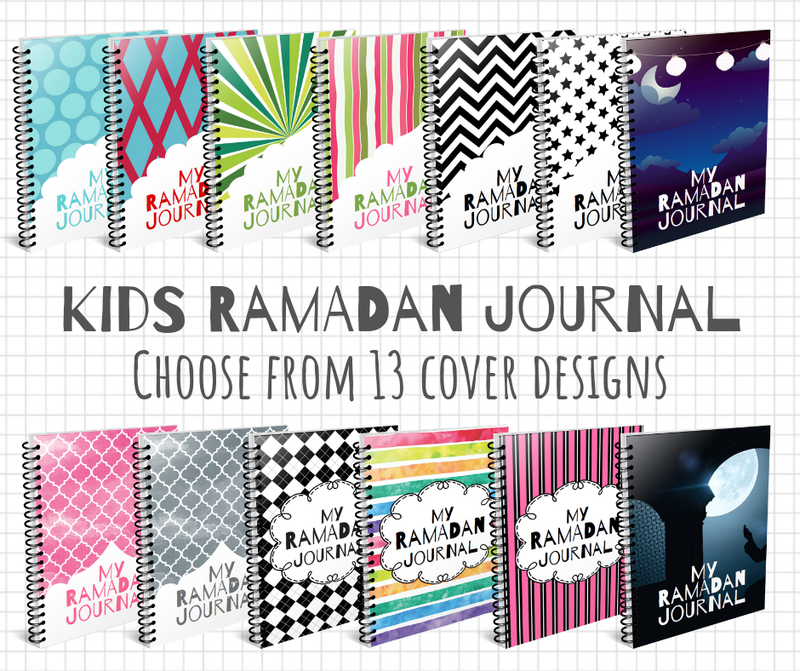 I'd say the Ramadan Journal would probably suit children between the ages of around 5/6-ish to 10/11-ish .....although my 13 year old has seen it and is begging for a copy too (she might not like I told you that...don't tell her!). 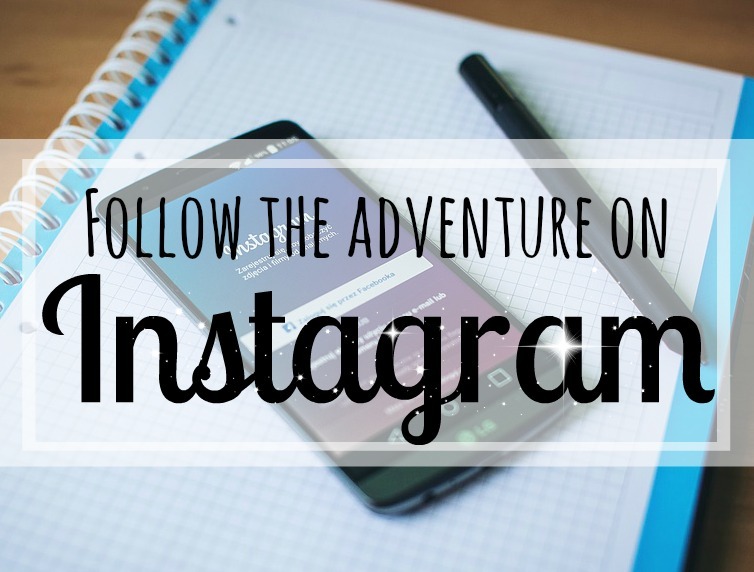 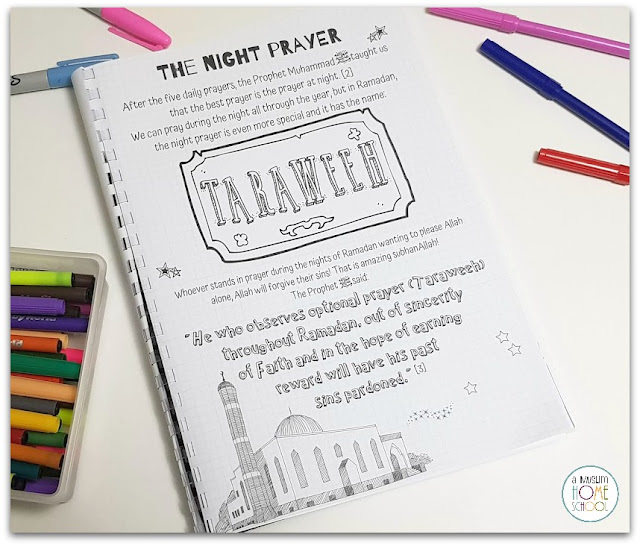 Younger children who are eager to get involved with the rest of the family can benefit too; colouring each page and using drawings instead of writing, or help from a parent / older sibling to transcribe. 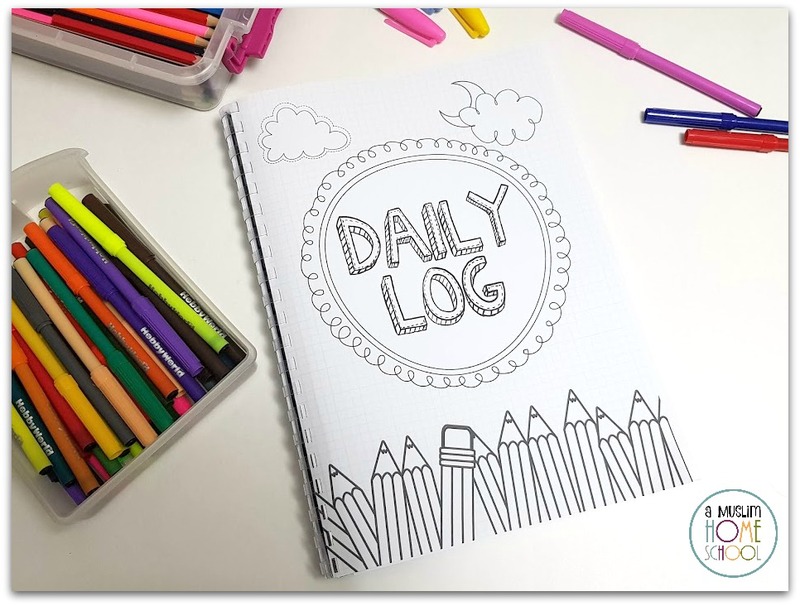 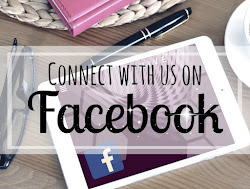 It is a simple journal...designed to be fun, with lots to colour and get creative! Its something which most children can work on pretty independently....and would even be a nice activity for those of you who take children to the masjid for Tarawih to help keep them quiet so as to prevent disturbing those who are standing in prayer. 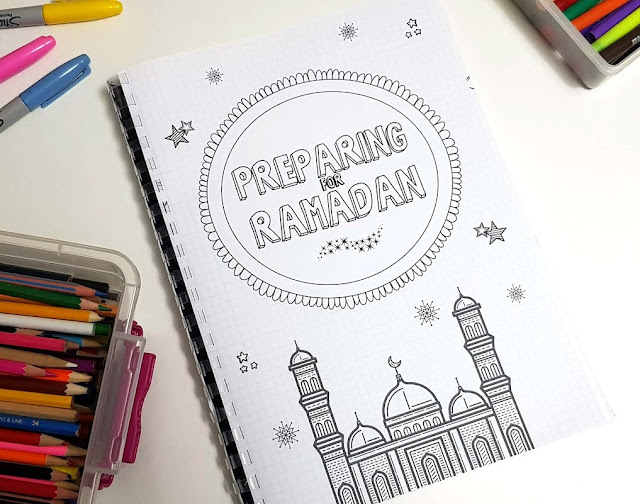 Whilst the "Preparing for Ramadan" section does provide some basic information around some important topics to help prepare before the month begins, it is not a comprehensive explanation, rather a simple introduction which can be read and further discussed together....a great dinner time conversation, or an addition to your Ramadan lessons. 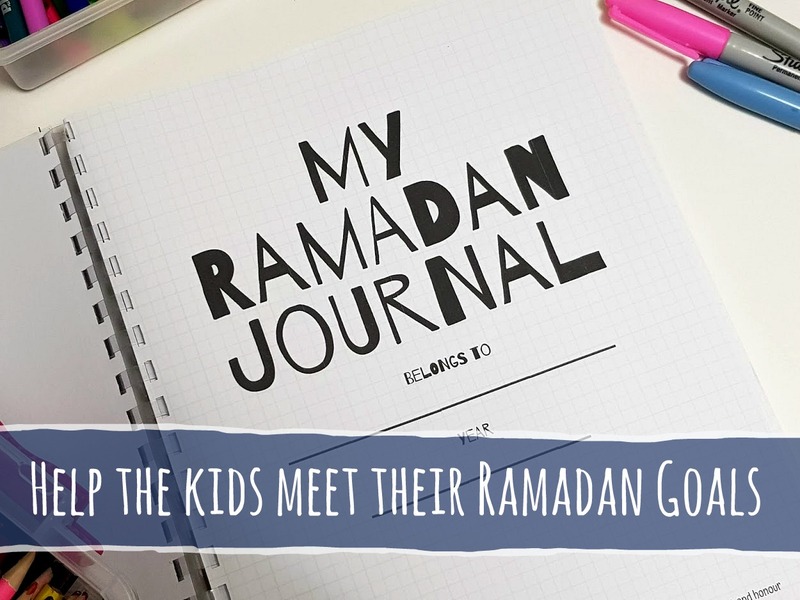 Want a peak inside the Ramadan Journal? The Ramadan Journal is an 80 page (A4 size) PDF, and has been designed to allow borderless printing to give a professional looking finish inshaAllah. 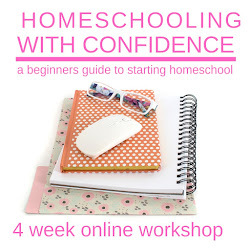 This means when you select the "print borderless" option in your printer settings, you won't be left with a white edge around each page (my camera and photography skills are not awesome....the journal pages are designed with a square paper background....if you squint real hard you might just see them on the photos!). 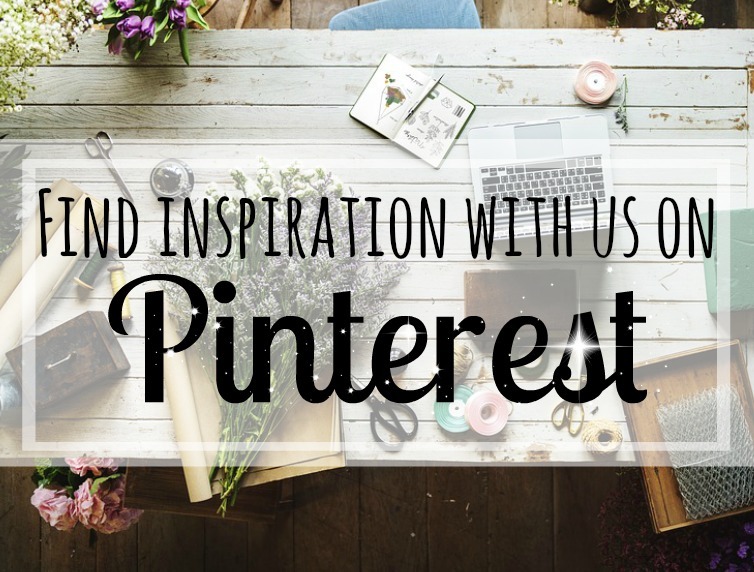 I know we like to use our printers wisely, and so the journal has purposefully been designed to go easy on the printing, so you don't need to worry about working your printer too hard! 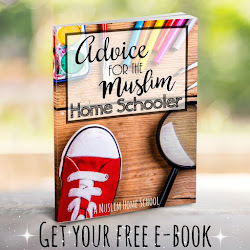 You will receive 13 PDF files in total......a file for each cover design so your children or students can have fun picking the one they like the most. 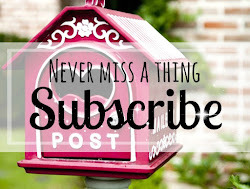 Plus I also think having unique covers helps make it feel more personal to each child. Purchase of the Ramadan Journal is for one customer only for use with your own children or classroom. You can print as many copies of the journal as you need for your own children or classroom, and can reprint year after year. (separate teachers with separate students will require one journal purchase each for your own classroom use please). Sittings During the Blessed Month of Ramadan, Shiekh Muhammad Bin Salih al-Uthaymin - Riwayah Publishing. I hope your children or students enjoy using the Ramadan Journal as much as I enjoyed preparing it!